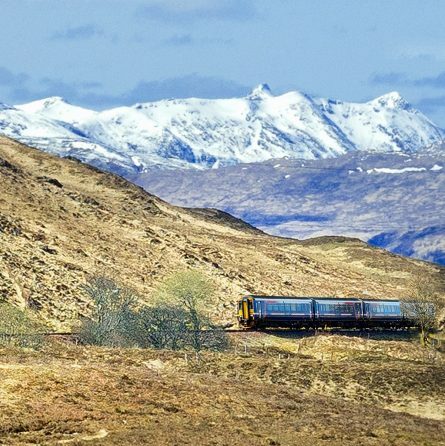 The West Highland Line has a long and storied history of transporting hill walkers and climbers into the picturesque and rugged landscapes of the Southern Highlands and West coast. 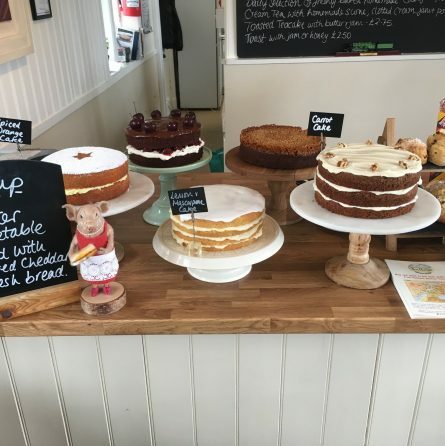 Generations of visitors have been catching an early train from Glasgow, enjoying a magnificent day in the hills, ticking summits and refreshing the soul, before a quick bite to eat and heading back on the last train – long may this tradition continue. 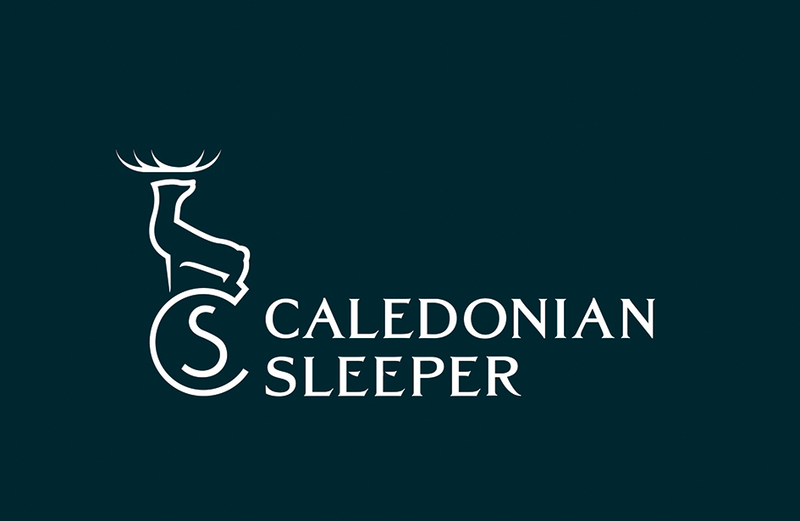 For simplicity, the best hill walking options are described from each of the main stations and the WHCRP is very grateful to www.walkhighlands.co.uk and www.ukclimbing.com for their support. Please be careful: The hills and mountains of Scotland are world renowned for their high quality hill walking and climbing, but they can also be hazardous if the weather deteriorates. Some of the routes described take in high summits in remote areas – you are strongly advised to wear clothing and footwear suitable for these environments. Carry waterproofs, plenty of food / drink, and have the ability to navigate with something other than a mobile ‘phone. 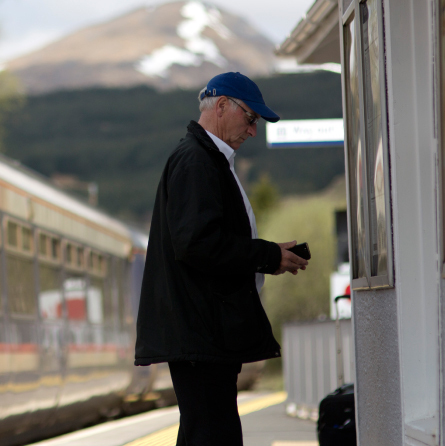 The SW area of the Grampian Mountains are served by three stations, and provide a huge range of high quality hill walking including ancient Caledonian pine forest on the approach to Beinn Dubhchraig (977m) and Ben Oss (1028m), the ‘finest mountain of the southern Highlands’ Ben Lui (1130m) and the massif south of Benmore featuring the classic 2-summit day of Ben More (1174m) and Stob Binnein (1165m). 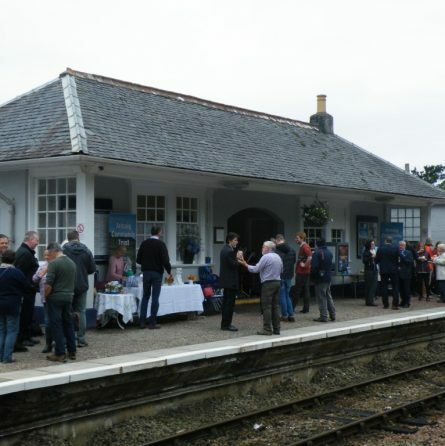 These stations serve the finest upland massif in the UK, which also contains its highest summit, the mighty Ben Nevis (1345m), and numerous other peaks over 1000m including the brooding mass of Aonach Mor (1221m). There is a huge range of summits, ridges and valley walks and climbing available in this stunning area – highly recommended. The area has a host of hill walking opportunities including the viaduct trail, and a Beinn Odhar Bheag (882m) – a rugged peak towering over the atmospheric Loch Sheil. Continuing further west, the line passes through a gentle and highly picturesque landscape featuring Loch Eil (inc. the Fassfern Forest walk) and the beautiful coastline and beaches overlooking the Sound of Arisaig – the coastal walk along the celebrated Silver Sands of Morar is a real highlight of this area. Enjoy.